The Lebo Junior High Study Skills Class is sponsoring a book drive for the Waverly Little Bullpup Daycare! Give the Treat of Reading September 12 to October 10! 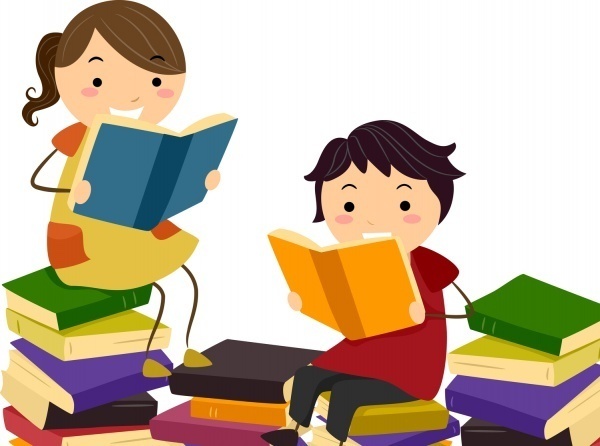 Donate books for children ages 2 to 5. New or gently used books are greatly accepted. Donation boxes are located in the Lebo School Commons area, Lebo High School Office, and the Lebo public library!! !